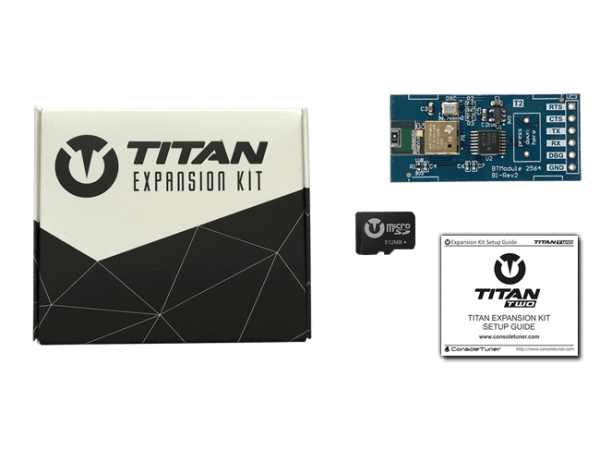 Mod Squad is the official Australian retailer for Titan Two Expansion Kit. Why buy from us? Flexible payments. Fast delivery. Expert support. Manufacturer Warranty is only available through Mod Squad. 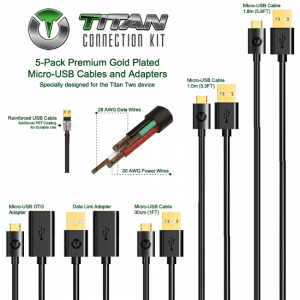 Titan Two Expansion Pack adds Bluetooth capability to Titan Two for wireless connection with controllers and consoles on PS4, Xbox One, Nintendo Switch, Xbox 360, PS3 & Wii U. 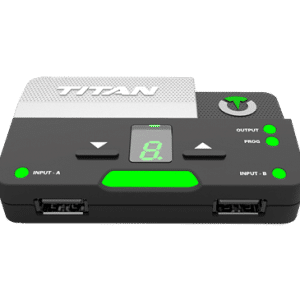 Add Bluetooth capability to Titan Two for wireless connection with controllers and consoles. 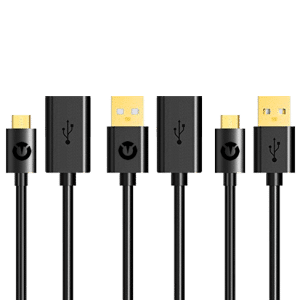 Compatible with DualShock 4, Nintendo Switch Pro controller, DualShock 3, Sony Move Navigator controller, Wiimote, Wii U Pro controller and more. 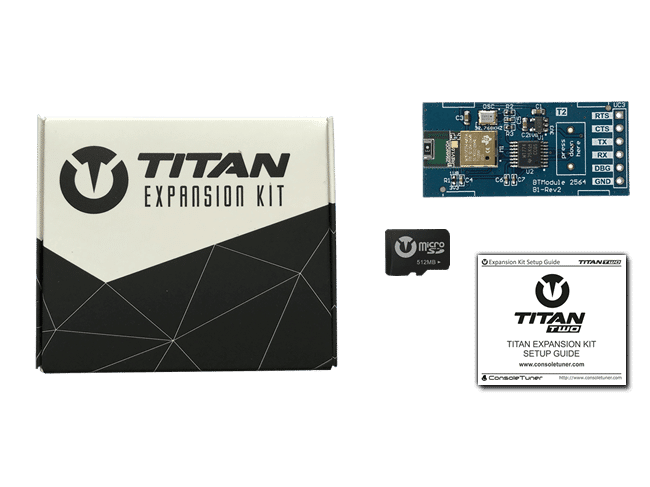 Titan Two is equipped with a low latency interface that connects the Bluetooth module direct to the micro-controller, ensuring the fastest response time to wireless connections. 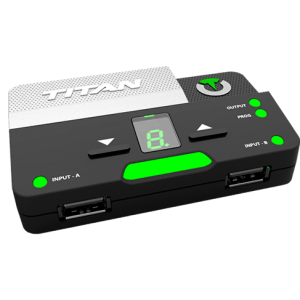 The Titan Two Bluetooth Module features a Dual-Mode Bluetooth 4.1 Class 1.5 controller with basic rate (BR), enhanced data rate (EDR) and low energy (LE) support, for up to 4 active connections and 55 meters range. Extend the number of available memory slots on Titan Two and enable the use of binary macro files. 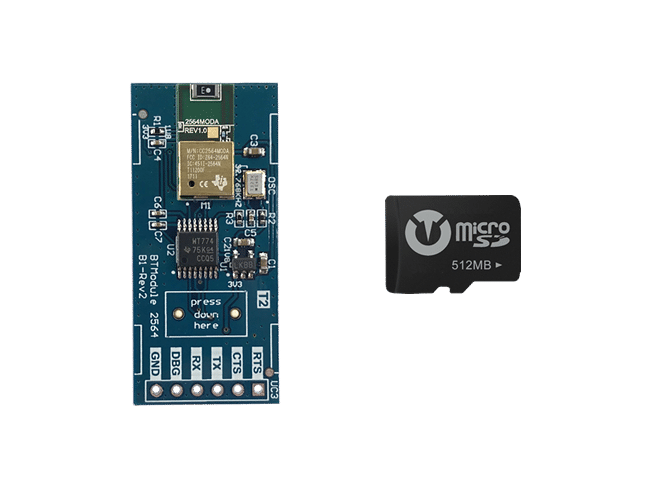 The Micro-SD card is also used to store the necessary files to initialize the Titan Two Bluetooth Module and to support other devices such as the Xbox Wireless Adapter. Run binary macro files on Titan Two. 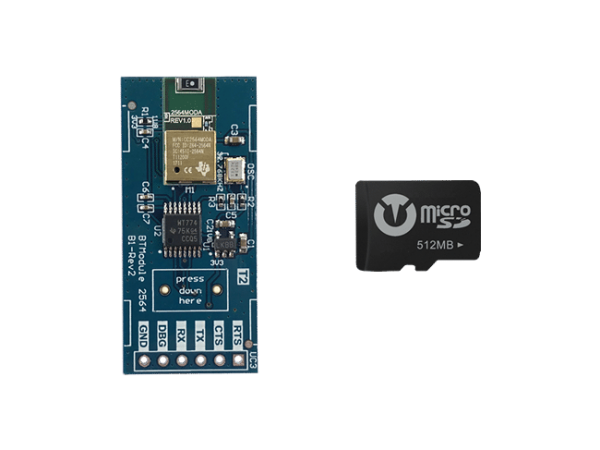 Macro size is limited only by Micro-SD card capacity. 1. Remove the grey Bluetooth Module cover from the top of Titan Two. 2. Insert Bluetooth Module into slot. 3. Replace Bluetooth Module cover. 4. Insert Micro-SD card into rear port on Titan Two. Please check the official Console Tuner forums for compatible devices, or contact us for pre-sales enquiries. For technical support and troubleshooting, visit the official Console Tuner forums.